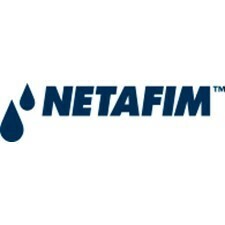 Matzke Sales, Inc. focuses on the irrigation distributors, hardscape distributors and wholesale landscape suppliers for the Western United States. 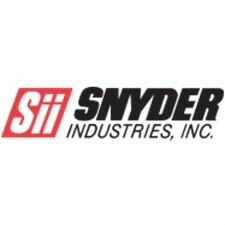 We are proud to represent the finest quality of Irrigation Products. 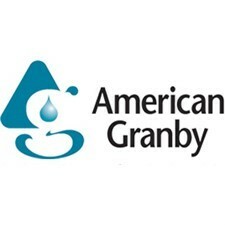 American Granby offers a full line of fittings, irrigation accessories for both Turf and Irrigation. 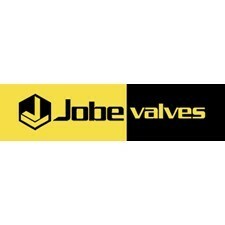 Jobe Valves for all your float requirements. SJE/Rhombus for their control and VFDs, from simplex, duplex, triplex, etc. 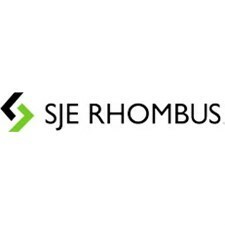 SJE Rhombus have panels for every application. 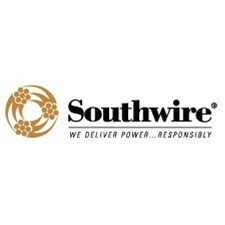 Southwire has a full line of irrigation, burial and specialty wire. Matzke Sales, Inc. approach to the Irrigation market is four fold: Training, Specification, Distribution and Contractors. We work the entire cycle of development beginning with training and ending with the contractor installation. 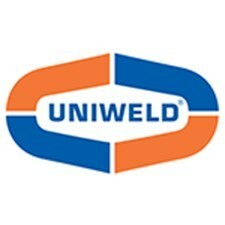 Below are the direct links to our manufacturers’ websites. If you have any questions or would like additional information please contact your local Matzke Sales representative.